Today we celebrate single fathers that are raising their children with love and determination no matter the circumstance of their situation. Meet three single fathers as they share their stories of the beauty of fatherhood. 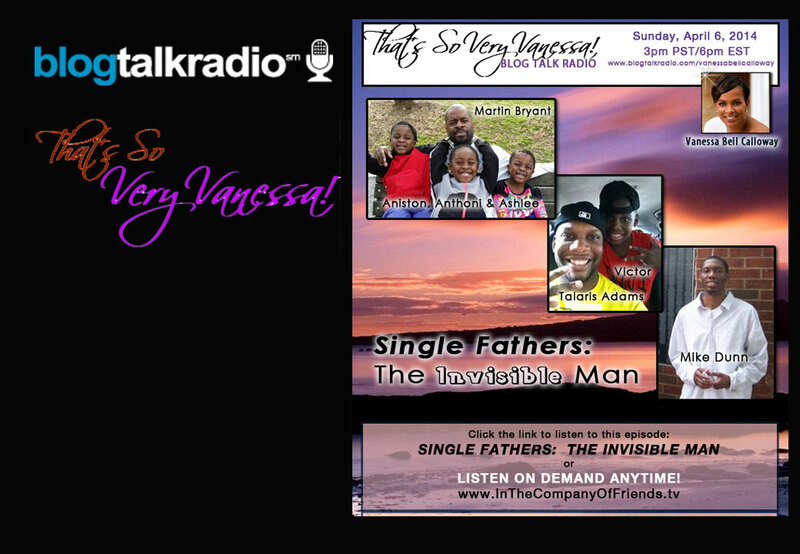 Single fathers are without a doubt are invisibility. I believe (intentional on unintentional) it’s a type of media sexism. The attitude is like the lack of punishment is reward and if she left you she was provoked.